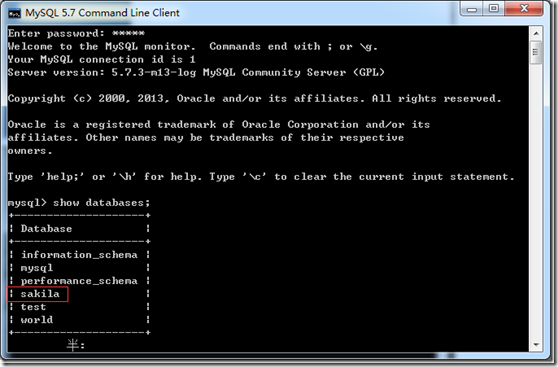 The Sakila sample database was developed by Mike Hillyer, a former member of the MySQL AB documentation team, and is intended to provide a standard schema that can be used for examples in books, tutorials, articles, samples, and so forth. Sakila sample database also serves to highlight the latest features of MySQL such as Views, Stored Procedures, and Triggers. The Sakila sample database is available from http://dev.mysql.com/doc/index-other.html. A downloadable archive is available in compressed file or Zip format. The archive contains three files: sakila-schema.sql, sakila-data.sql, and sakila.mwb. 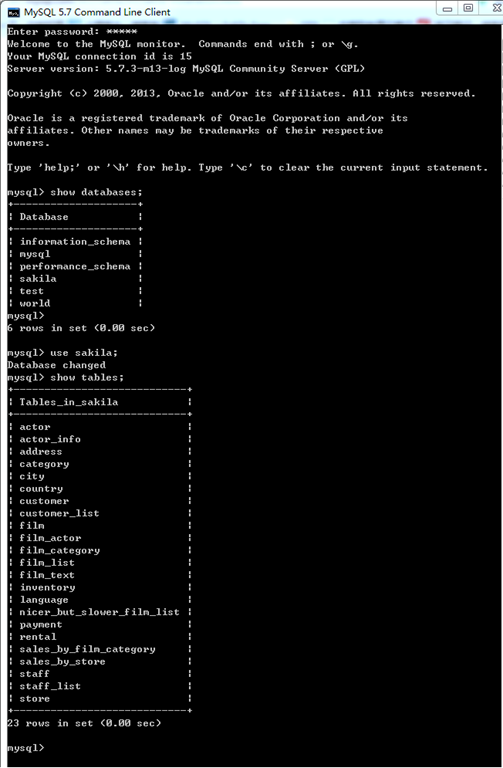 The sakila-schema.sql file contains all the CREATE statements required to create the structure of the Sakila database including tables, views, stored procedures, and triggers. 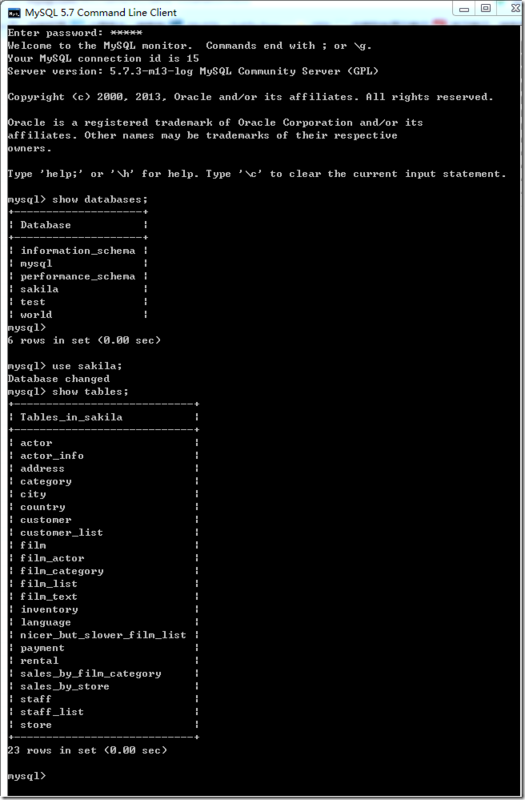 The sakila-data.sql file contains the INSERT statements required to populate the structure created by the sakila-schema.sql file, along with definitions for triggers that must be created after the initial data load. 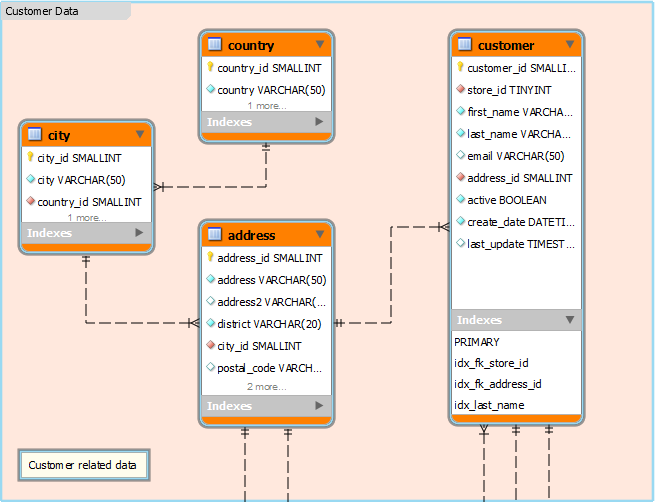 The sakila.mwb file is a MySQL Workbench data model that you can open within MySQL Workbench to examine the database structure. 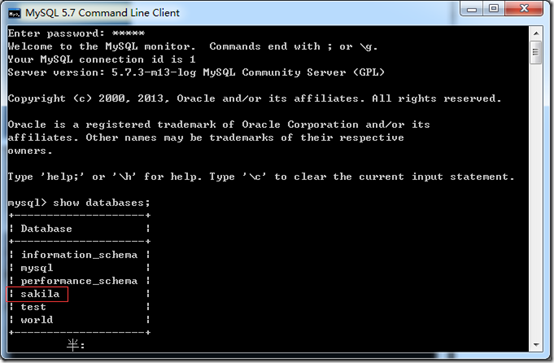 For more information, see MySQL Workbench. The film_in_stock stored procedure is used to determine whether any copies of a given film are in stock at a given store. p_film_id: The ID of the film to be checked, from the film_id column of the film table. p_store_id: The ID of the store to check for, from the store_id column of the store table. p_film_count: An OUT parameter that returns a count of the copies of the film in stock. 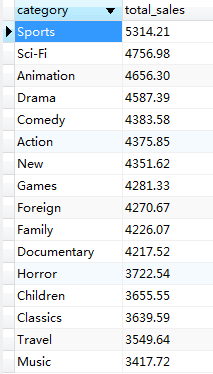 This procedure produces a table of inventory ID numbers for the copies of the film in stock, and returns (in the p_film_count parameter) a count that indicates the number of rows in that table. The film_not_in_stock stored procedure is used to determine whether there are any copies of a given film not in stock (rented out) at a given store. p_film_count: An OUT parameter that returns a count of the copies of the film not in stock. This procedure produces a table of inventory ID numbers for the copies of the film not in stock, and returns (in the p_film_count parameter) a count that indicates the number of rows in that table. The rewards_report stored procedure generates a customizable list of the top customers for the previous month. min_monthly_purchases: The minimum number of purchases or rentals a customer needed to make in the last month to qualify. min_dollar_amount_purchased: The minimum dollar amount a customer needed to spend in the last month to qualify. count_rewardees: An OUT parameter that returns a count of the customers who met the qualifications specified. 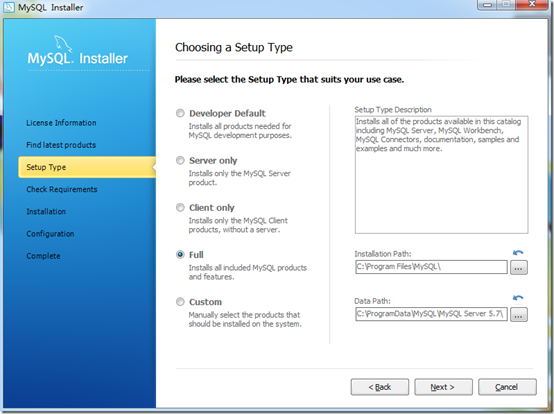 This function returns a table of customers who met the qualifications specified. The table has the same structure as the customer table. 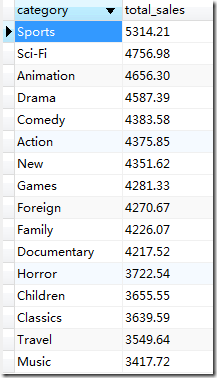 The procedure also returns (in the count_rewardees parameter) a count that indicates the number of rows in that table. The get_customer_balance function returns the current amount owing on a specified customer's account. p_customer_id: The ID of the customer to check, from the customer_id column of the customer table. p_effective_date: The cutoff date for items that will be applied to the balance. Any rentals, payments, and so forth after this date are not counted. This function returns the amount owing on the customer's account. The inventory_held_by_customer function returns the customer_id of the customer who has rented out the specified inventory item. p_inventory_id: The ID of the inventory item to be checked. 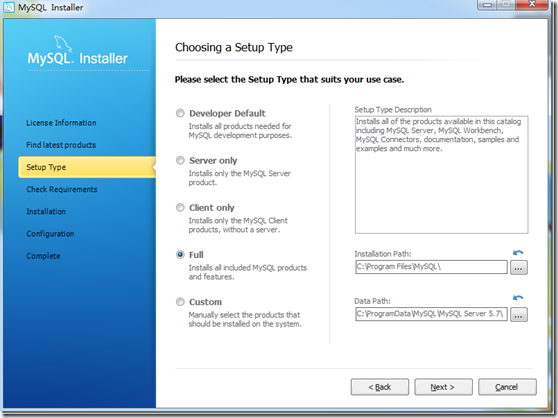 This function returns the customer_id of the customer who is currently renting the item, or NULL if the item is in stock. The inventory_in stock function returns a boolean value indicating whether the inventory item specified is in stock. This function returns TRUE or FALSE to indicate whether the item specified is in stock.